Continuation of our wildly popular [blatant exaggeration] inaugural rookie roundup from 2013. This year sees a healthy class of seven newbies who have qualified to contest the world's greatest race. From a NASCAR champion, to a Russian rock guitarist and speedy upstart who grew up across the street from the Andrettis, there's a little something for everyone. As we rev up for the 98th running of "The Greatest Spectacle in Racing," take a moment to meet this year's crop of fast learners—because everyone needs a rookie to root for. Who's your favorite? 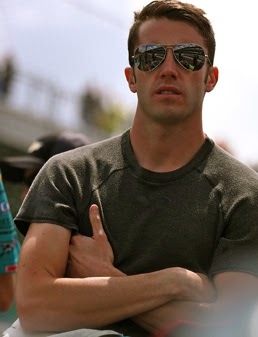 Nicknames: "The Russian" "Mike Allen"
Nicknames: "KuBu" "Outlaw" "Double Outlaw"
The scoop: Like a box of chocolates! A NASCAR champion, he currently drives for Tony Stewart's team, in the stock car series. 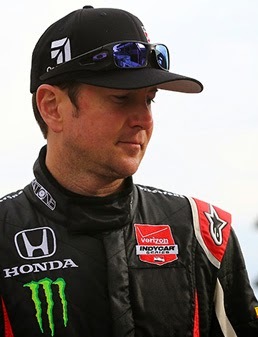 Focus of much attention, this May, he's the first to attempt "The Double" (Indianapolis 500 and Coca-Cola 600 in the same day) in, like, a while. Unforgettably hateful rip on poor TV commentator, Dr. Jerry Punch, in the day, but he's been well behaved, this month. 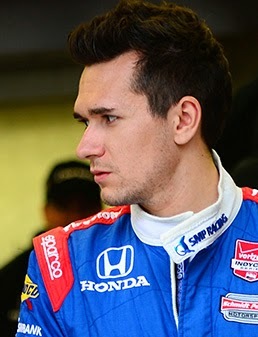 The scoop: A late add to give KVRT a 4-car Indy 500 lineup, Davison's been around: A couple of Indy Lights wins, at least one IndyCar start for Coyne at Mid-Ohio, Rolex Series, Carrera Porsche Cup, and so on. Racing is in Davison's genes—his grandfather Lex Davison won the Australian Grand Prix four times, while his father Jon raced Formula 5000. Can't speak to current status, but he once dated Tony George's daughter, Lauren. 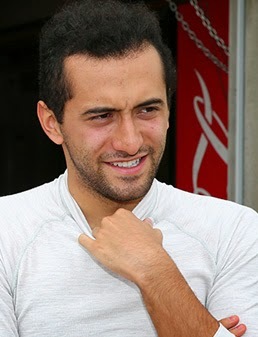 Nicknames: "The Hawk" "sHAWK and Awe" "J-Hawk"
The scoop: Tested by Panther Racing, then picked up by Dale Coyne, when Panther folded, he's one of four Colombians in this year's '500' field. 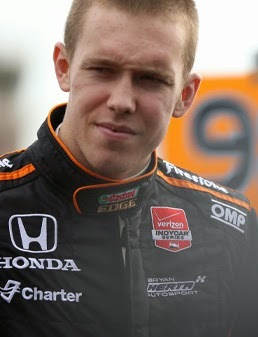 Four IndyCar starts to his name, a lone top 10 is the highlight. Once drove for a team owned by Formula 1 superstar Kimi Raikkonen. Such a media darling, reckon I've never heard him speak. 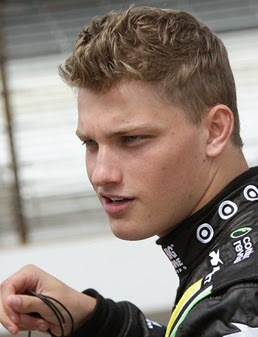 The scoop: High school senior—that's right—Karam is hot off a 2013 Indy Lights championship. 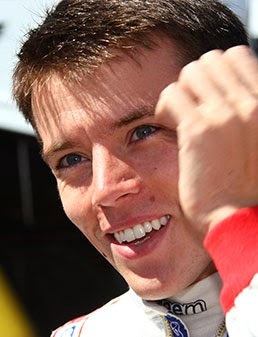 His notable performances for Chip Ganassi's sports car program have him in a development deal with the owner, but with four cars already in the Ganassi IndyCar stable, Karam's been farmed-out to Dreyer and Reinbold for the '500.' Sage dates former Indy car driver Gil de Ferran's daughter, Anna.